DARJEELING/KOLKATA: As many as eight 'bhumiputras' (sons of the soil) are in the fray in Darjeeling Lok Sabha constituency which was last represented by outsiders Jaswant Singh and SS Ahluwalia of BJP. 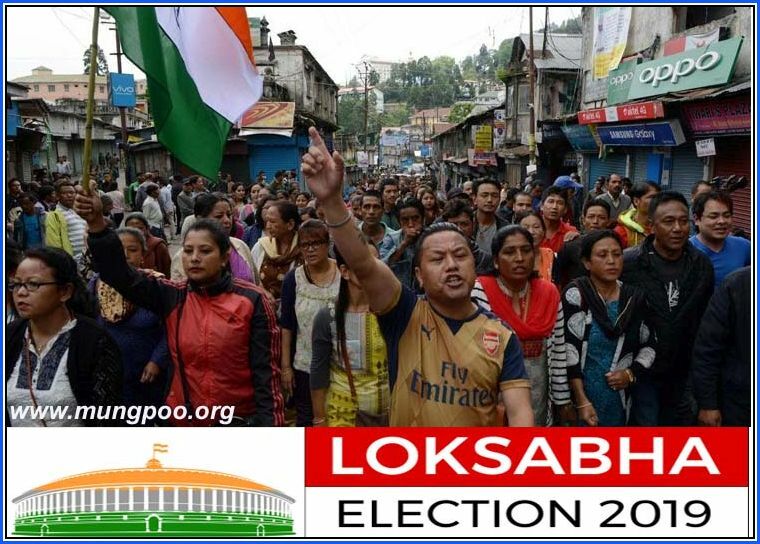 The presence of so many candidates with Gorkha roots, with some openly swearing by the Gorkhaland cause, has left the Hills divided, with no party entitled to a local edge. Amar Singh Rai, MLA of the Gorkha Janmukti Morcha (Binay Tamang faction), is a 'bhumiputra' fighting on a Trinamool ticket. Strange bedfellows till the other day, GJM (Bimal Gurung) and Gorkha National Liberation Front (GNLF) have thrown their weight behind BJP candidate Raju Singh Bista, a Manipurborn Gorkha businessman. Former Kalimpong MLA Harka Bahadur Chhetri is also a son of the soil. So are CPM's Saman Pathak, a former Rajya Sabha member, and Congress' Sankar Malakar, MLA from Matigara-Naxalbari. Also in the race are independents Reseeka Chhetri, Ajay Dahal and Indian Democratic Republican Front's Christopher Gahatraj. Two others - CPRM's RB Rai and former GJM spokesperson Swaraj Thapa - have pulled out of the fray. The ground situation indicates identity politics won't work for any single candidate this time. Some young voters have taken to social media to call for a NOTA vote while workers in seven tea gardens have announced a boycott. As many as eight 'bhumiputras' (sons of the soil) are in the fray in Darjeeling Lok Sabha constituency which was last represented by outsiders Jaswant Singh and SS Ahluwalia of BJP.